You're one massage away from a better day. Sign-up using the form below or call us at (913) 696-1500. Welcome to Whole Life Chiropractic! Call us at (913) 696-1500 today. For more information or to schedule an appointment with our Overland Park chiropractor, call 913-696-1500 today! Dr. Nicole Murphy is a chiropractor serving Overland Park and the surrounding area. 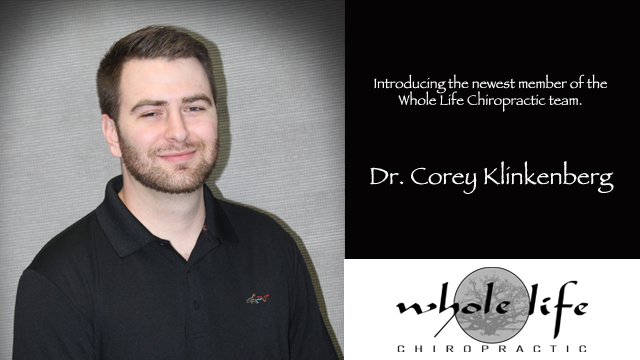 The entire team at Whole Life Chiropractic is committed to providing chiropractic solutions to address your unique needs, whether you are experiencing back pain, neck pain, headaches, or even muscular tightness and tension. From pain relief to wellness care, Whole Life Chiropractic is the perfect fit to help you attain your everyday wellness goals! At your first visit to Whole Life Chiropractic, Dr. Nicole will explain how chiropractic care works and give you a full evaluation to see if our chiropractic solutions are a good fit to address your needs. If there is a good fit, we can customize a plan of chiropractic care for your condition and health goals. If you want to find out more, please Email Us or call (913) 696-1500 to receive the answers to your questions from our experienced team. "Dr. Murphy did acupuncture on me for my seasonal allergies. No more headaches, no more sinus pain, no more sneezing. Amazing!"